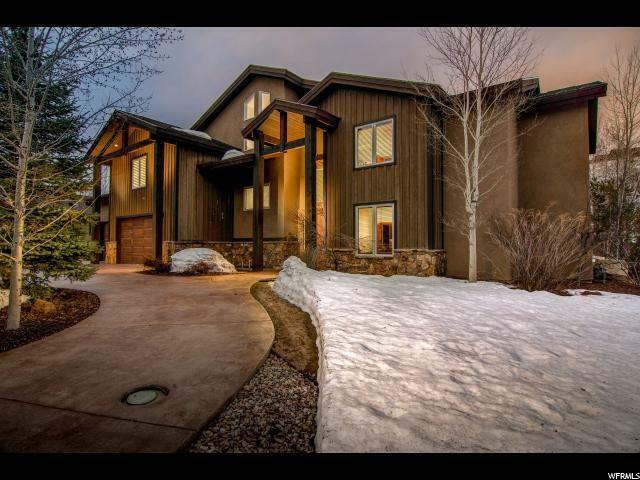 Exceptional Jeremy Ranch location! The Interior of this Home Compliments Warmth and Inviting Main Floor Living. The Timeless Open Floor Plan Impresses Upon Entry with a Gathering Room Featuring 20 ft Ceilings, Double Story Stone Fireplace and Walls of Picturesque Windows. Gourmet Kitchen Features Top Notch Appliances, Large Walk-in Pantry. Main floor Cozy Master Retreat Offers Fireplace, Double Walk-in Closets and Private Entrance to Deck. Additional Main Floor Bedroom or Office. 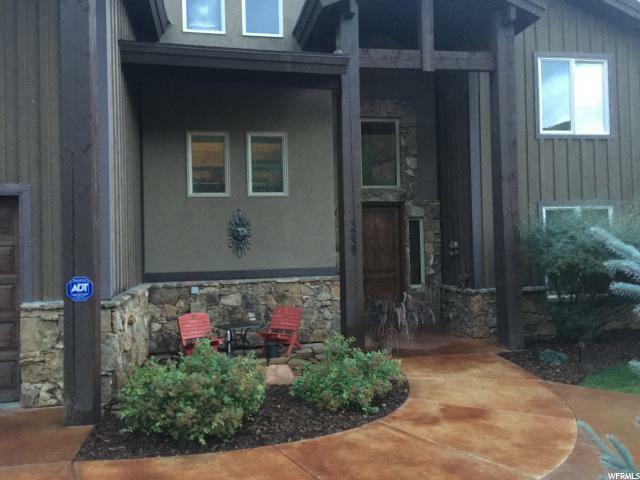 Livability and Fine Quality Continue Upstairs with Large Loft w/ Wet Bar, 3 Bedrooms & 3 Baths. 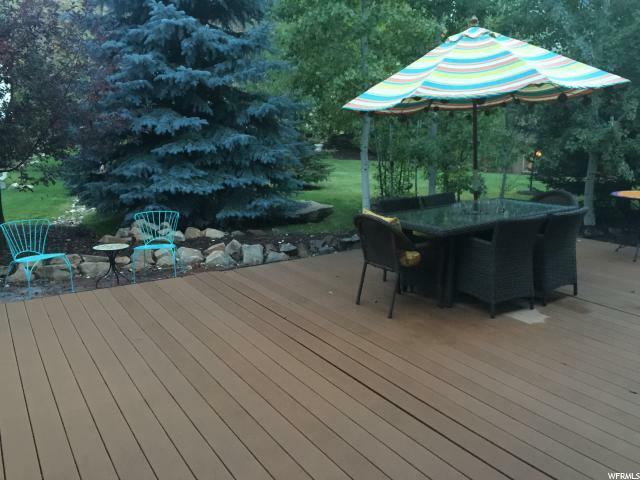 Fine Features Include Radiant Floor Heat, Central Vacuum, 3 Hot Water Heaters, Relax on the Spacious Deck and Enjoy this Beautifully Maintained .32 Acre Lot. 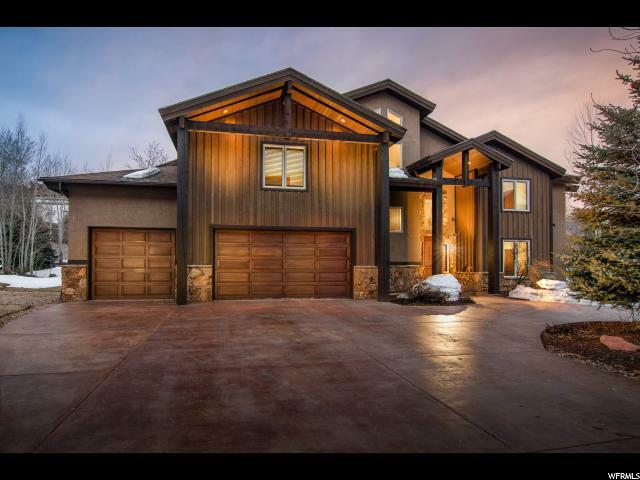 This Impressive Home is Just Minutes Away From World Class Ski Resorts, While Only 30 Minutes to Salt Lake International Airport.